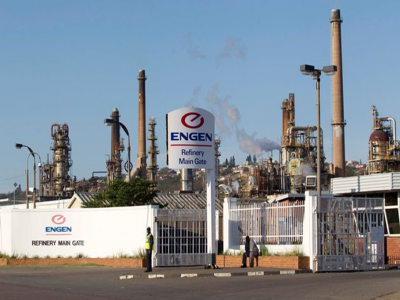 The Engen Refinery Maintenance program was completed in mid-2013. The project was carried out by the Kaefer Group who are one of the largest insulation companies in the world. The project scope entailed thermal insulation for boilers and pipelines and the natural choice was to use ULTIMATE U Thermo products. The application temperature ranged from 200 degC to 450 degC and saw 1300 m2 of ULTIMATE U Thermo Matt and 750 LM (linear meters) of ULTIMATE U Thermo pipe being used.